Create your backend in no-time. Why spend thousands of dollars, when you get better quality ready-made admin dashboard? 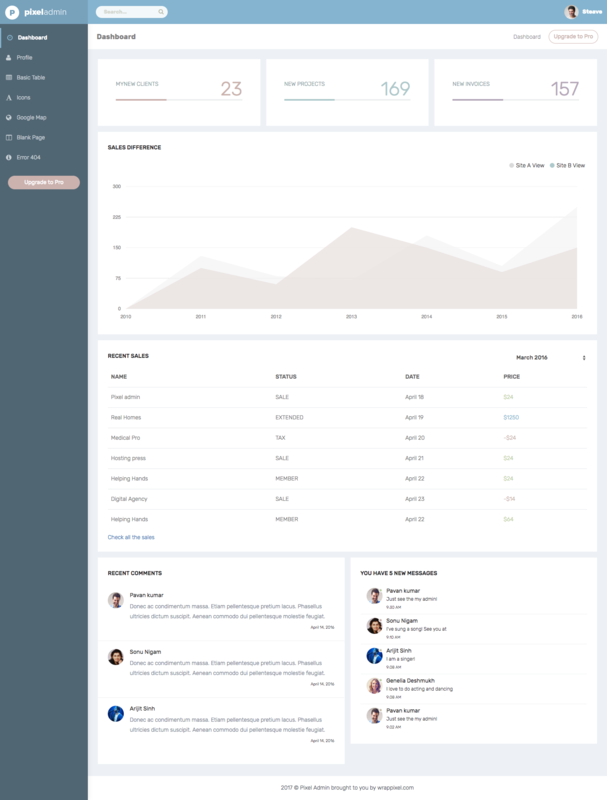 Today, we have partnered with WrapPixel to bring you this awesome bundle of 4 free admin dashboard templates. 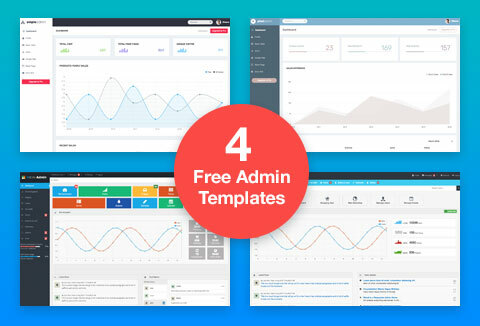 Grab these 4 free admin dashboard templates absolutely FREE! Nice and clean code, very useful for personal projects.